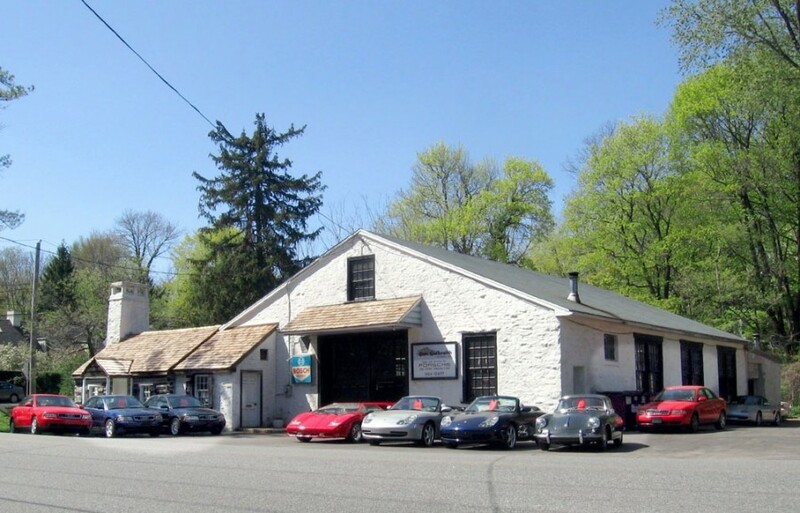 Premier Eurocars, formerly Don Galbraith Motoring, has been servicing luxury German motorcars on the Main Line in Devon, PA for over 30 years. 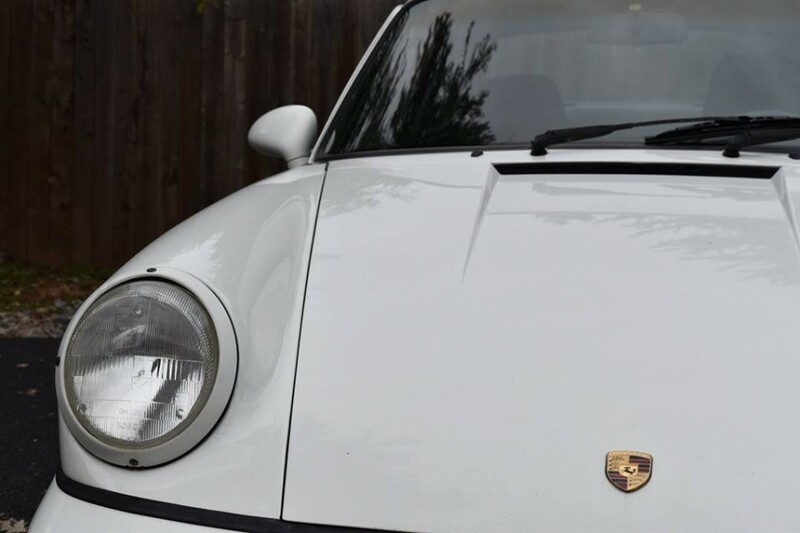 We specialize in Porsche maintenance and service for both air cooled 911s as well as current water cooled models. We have the most up to date full manufacturer spec diagnostic tools, a state of the art multipoint laser alignment system, new leverless tire changing and the latest Road Force precision tire and wheel balancer. "We take pride in providing you expert quality service for your Porsche at a reasonable price. Your dealer alternative, Premier Eurocars offers you the best of factory service and luxury German car support customized to your needs. 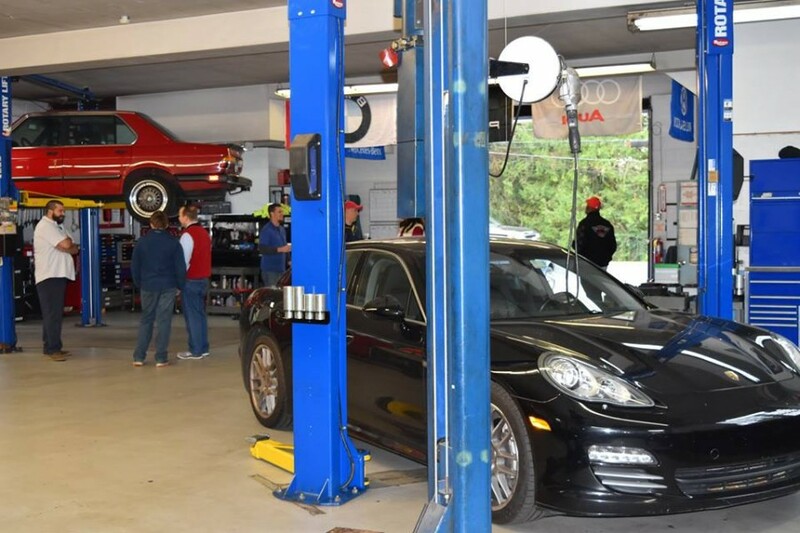 From routine service to complex engine repairs for both air and water cooled engines, Premier Eurocars is your Porsche service specialist." "We proudly support PCA, member discounts available"
I have been coming to Mike Forbes shop now for years, always happy with the service provided. From routine maintenance, to modifications for track use, the experience of his techs is quite evident. The crew is very respectful, knowledgeable, and communicates well. This is a high quality operation, focused on doing the right thing for their customers, not just on running up the tab with extra work. Highly recommend. I have a 2004 Boxster which I am selling to my sister in Texas. Although it only has 24,000 miles I decided to get the IMS bearing change out done and after ding some research found to preferred providers in the state of Pennsylvania, which are only 10 miles apart. I received estimates from both providers and Premier Eurocar was $700.00 less expensive for the same work. Since I had to drive over 120 miles to get there I set up an appointment and then, due to snow and ice I request a a reschedule and they gladly complied. When I did arrive they provided me with a free loaner car, quite nice I might add, and kept me informed of the work as it progressed. I am very satisfied with the quality of the work, the price and the courtesy of the owners and staff. Despite the distance I would return to them anytime I needed major work on one of my cars. I was at the Paoli Train Station, when the coolant in my 944 completely drained. I called Premier and they arranged for a Tow, which arrived in 10 minutes. When we arrived at the shop, they had a 'loaner' for me. I was home in less than 1 hour from when I first called. My car is now repaired and I could not be happier. Mike & Mike were incredible from the original response to my 'help' call; to the loaner (at no cost); to a thorough repair and follow-up. I could not recommend anyone any more. I recently took my 1976 912E to Premier Eurocars for it's annual inspection. Mike Forbes and his crew discovered some additional items that needed attention. Mike called me to explain what needed to be done, gave me an estimate and a timeframe. They took care of the repairs, plus did some other minor fixes at no additional charge. The cost was reasonable, and my experience overall was very positive. I won't hesitate to take my car there again. Great service! I was a prior customer of Don Galbraith's. I called Premier for help with a dead battery. Without hesitation they came to my house to take a look, install a new one, and give me some suggestions about a slow charger. I ended up having to have some additional work done on the car and they did so quickly, expertly and went over and above with their personal customer service. I appreciated their fair billing and prompt and courteous service. You can tell they actually know what customer service is all about and aim to please. Their expertise in the shop is matched by their "front of the house" service. I would highly recommend them.